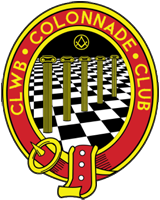 The Colonnade ​​Club ​consists of​ young Freemasons who have links to the Province of South Wales. It organises an otherwise dispersed group of individual lodge members into a coherent body that ​is active across the Province and beyond. The Colonnade Club provides young Freemasons with the opportunity to meet and socialise with their peers and develop their Masonic proficiency, knowledge and experience. There will be a rich and ongoing calendar of social events, charitable activities and Masonic visitation. 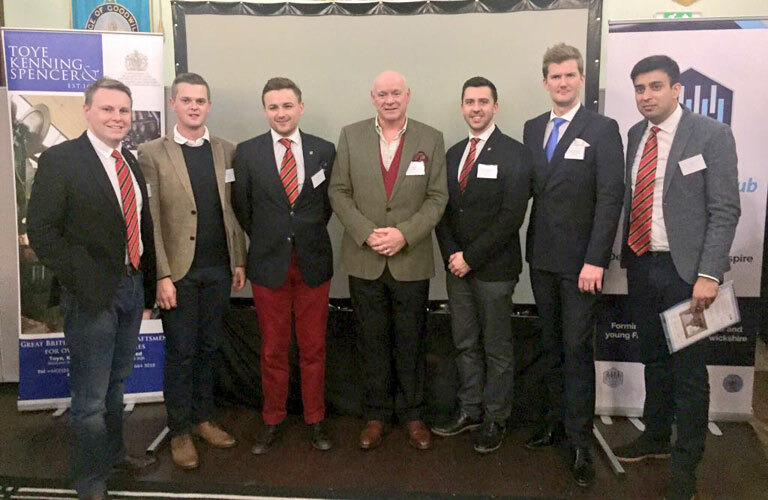 The New and Young Masons Clubs Conference is the largest annual event for New and Young Masons Clubs in the United Kingdom. For the first time, the NYMC Conference will be crossing the border as The Colonnade Club welcomes committee members, representatives and leaders of the Craft to the Province of South Wales. Please join us on Saturday, 27th October, 2018, at Cardiff Masonic Hall. We will be discussing what deliberate steps we can take to improve the Masonic experience for new and young Freemasons. Tickets cost £20 per delegate and is open to committee members of NYMCs or representatives from provinces without an NYMC. There will be two plenary ‘feedback’ sessions during the day to share group discussions with the conference at large. In addition, there will be a key note speech before each plenary session to guide and inspire our discussions. After the Conference, we will be enjoying an Initiation ceremony at Universities Lodge No.5461, where the Immediate Past Chairman of the Colonnade Club will be in the Chair! We look forward to seeing you there! Further information on The New and Young Masons Clubs Conference can be found here. The Colonnade Club is delighted to announce that on 14th October 2017 in Birmingham we were named the hosts of next year’s New and Young Masons Clubs Conference. This is the first year in which the conference hosts were chosen by a vote of all clubs in the Constitution and we are incredibly grateful to our fellow NYMCs for having such confidence in us – we look forward to welcoming them to the Provincial Grand Lodge of South Wales in 2018! The Provincial Grand Lodge and Provincial Grand Chapter of South Wales are delighted to announce that the Colonnade Chapter No. 7305 is to be Consecrated at Cardiff Masonic Hall at 11am on St. David’s Day 2017 Wednesday 1st March 2017. 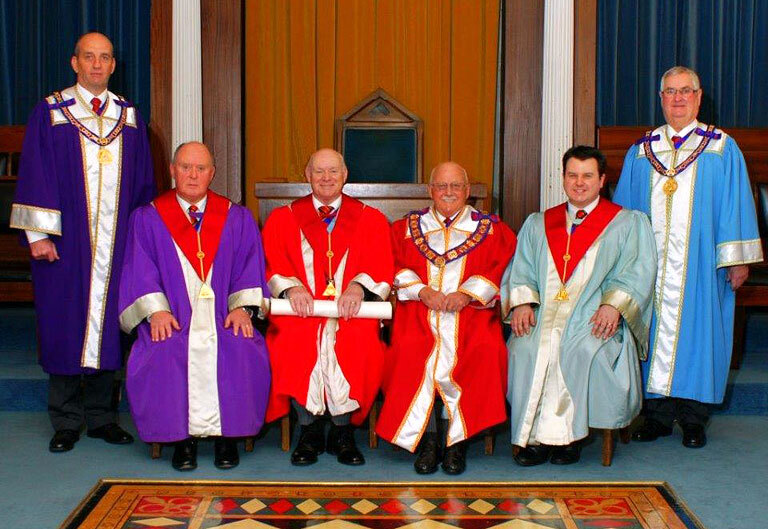 We understand this Chapter sets a precedent within the United Grand Lodge of England as the first to be Consecrated by a New/Young Masons Club. Taking place within our Tercentenary celebrations, it is of great delight to all that the Third Grand Principal Most Excellent RW Bro Gareth Jones OBE., a sitting Ruler and our Provincial Grand Master, will play a key role in the Consecration alongside our Most Excellent Grand Superintendent Ex Comp David Westall, which is a clear demonstration of the indissoluble link between Craft and Holy Royal Arch. Further details on how to book attendance and dining are in the attached link, which all brethren / companions are invited to complete.